Parking on city streets is prohibited between the hours of 2:00am and 5:00am - violators will be ticketed. If you need to park your vehicle overnight you must contact the Police department by phone at (630) 293-2222 or submit your request using the online form below. •Requests must be received prior to 2:00am cutoff. 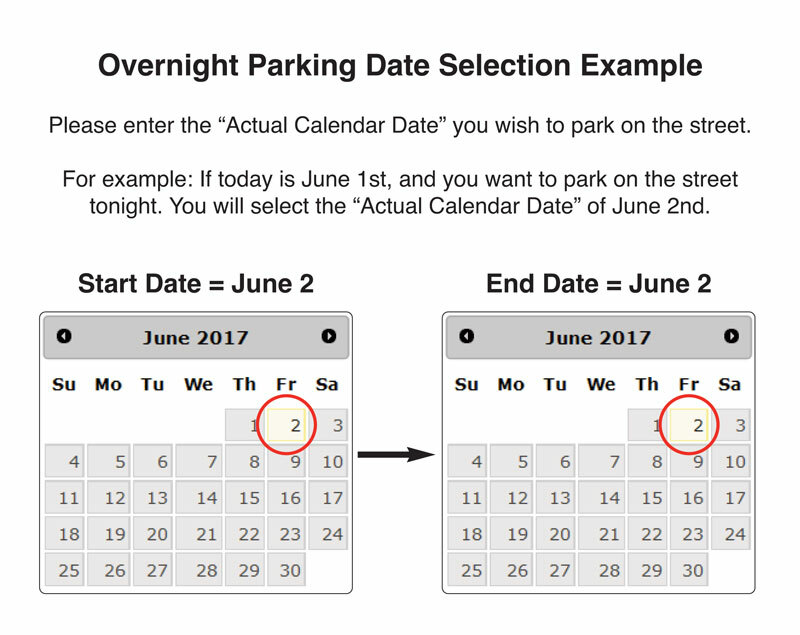 •Overnight parking is limited to three (3) requests within a thirty (30) day period. •Overnight parking cannot be granted for residents of multi-family (apartment) buildings •Overnight parking will not be granted when there is two inches or more of snow fall.